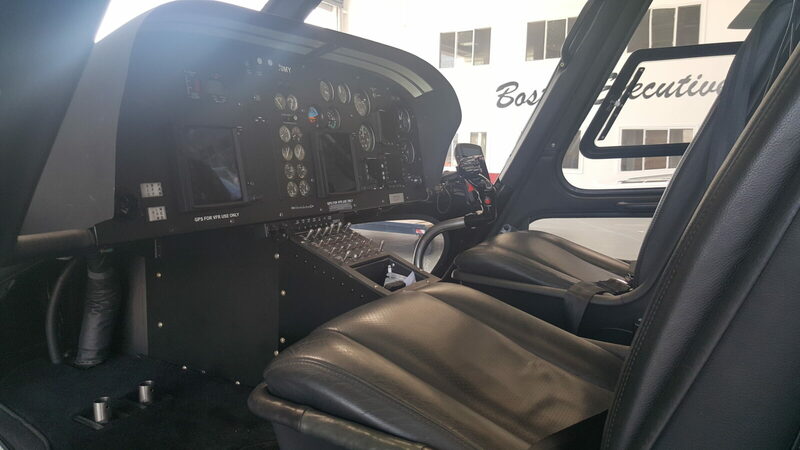 Boston Executive Helicopters operates only turbine power helicopters; we do not utilize piston powered aircraft. 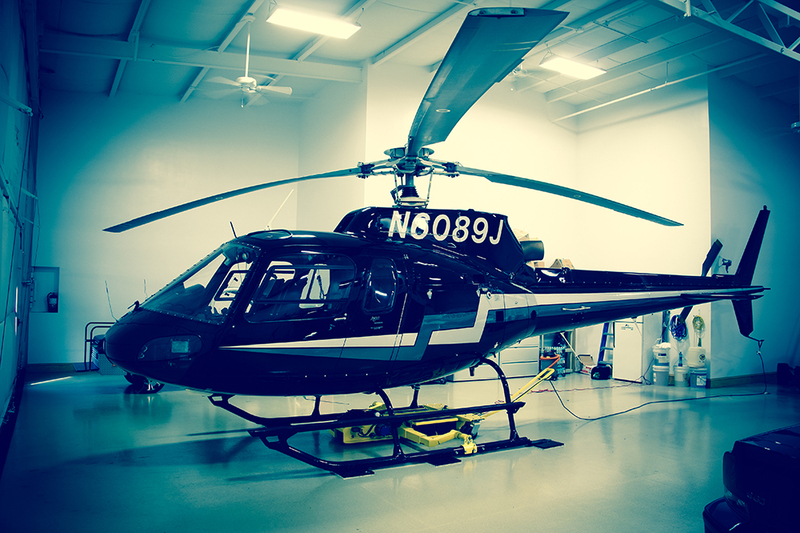 Turbine helicopters provide proven safety and reliability over small piston powered helicopters. 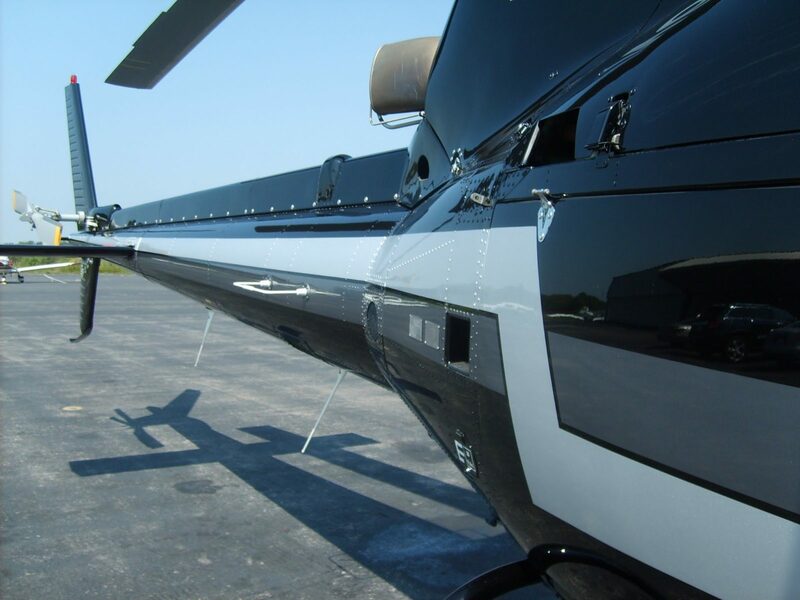 Our aircraft are maintained under strict Air Carrier standards and are flown by the most experienced helicopter pilots in New England. 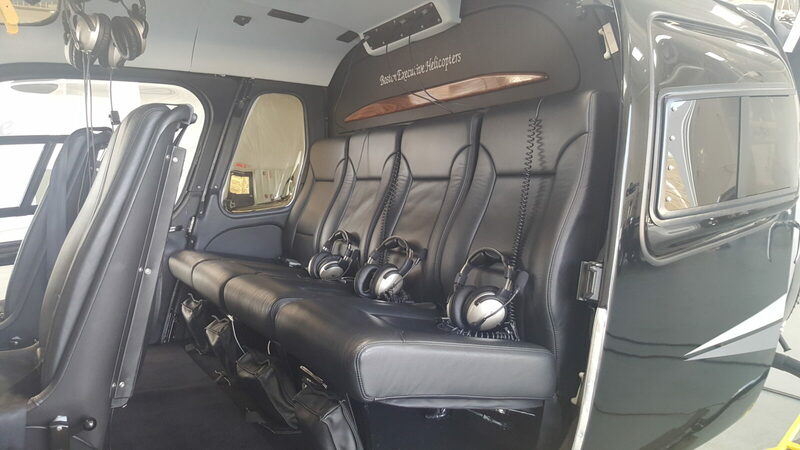 We fly Airbus twin engine helicopters for safety. 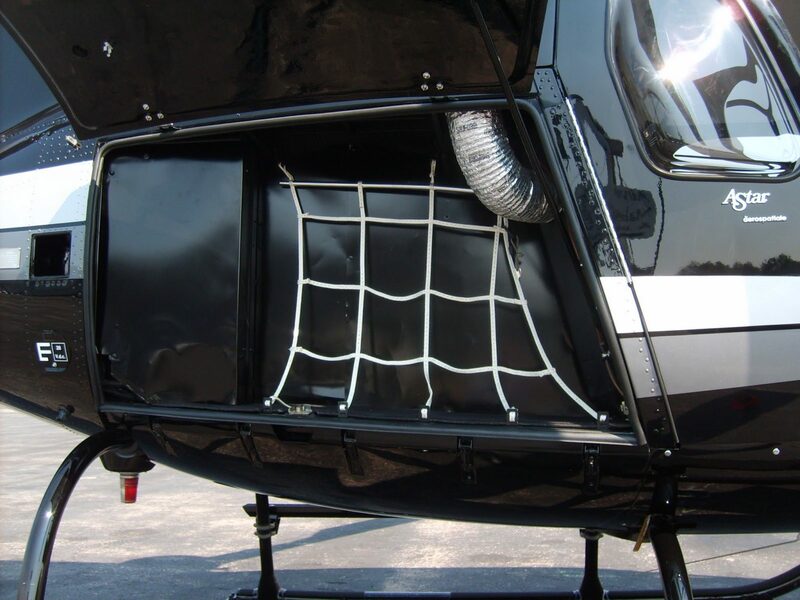 Luggage CapacityWe can Store Your Luggage! Overall, the rear luggage hold is larger than the side luggage hold but it has a smaller entrance. Please use Soft Sports Holdalls bags that can be squashed and pushed through irregular shapes.